Wildwood Park is Franklin Township’s newest park! 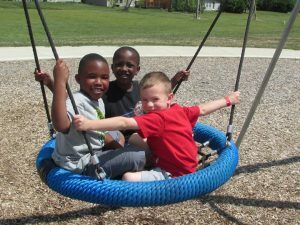 This park serves the community on the southeast side of Indianapolis, and is available for thousands of Indy families. 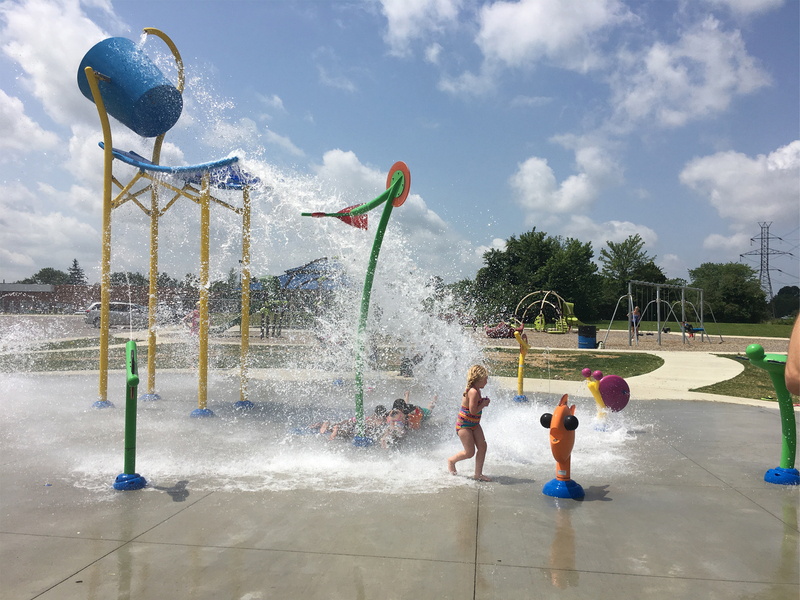 During the summer months, you can find families splashing around in the spray ground and children climbing high on the playground. 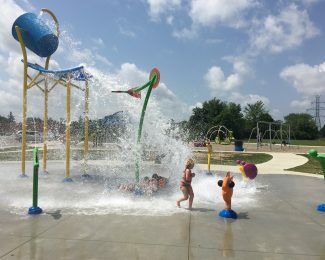 If you don’t want to get wet at Wildwood Park, watch out for the giant bucket of water that comes crashing down every few minutes. 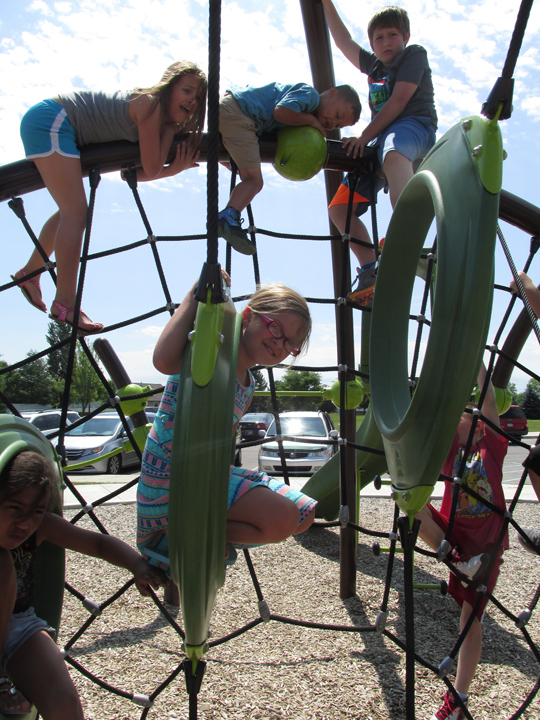 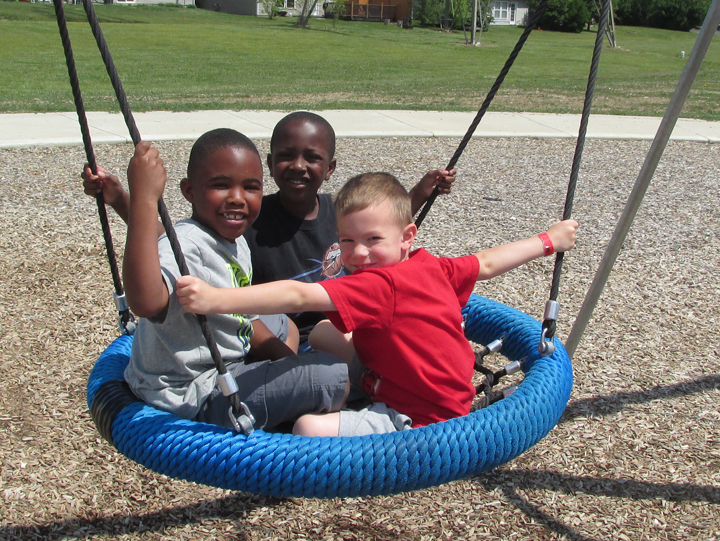 Funding for construction of these improvements was made possible by grants awarded to the Indianapolis Parks Foundation from Lilly Endowment Inc., along with the City of Indianapolis Department of Public Works and Indy Parks.